One thing that makes the uMotif team incredibly happy, proud and fulfilled is when we hear just how much study participants value using the platform to capture data. So when we spoke to Mick - a participant in our global 100 for Parkinson's study - about how he's used the app, we wanted to share his story. 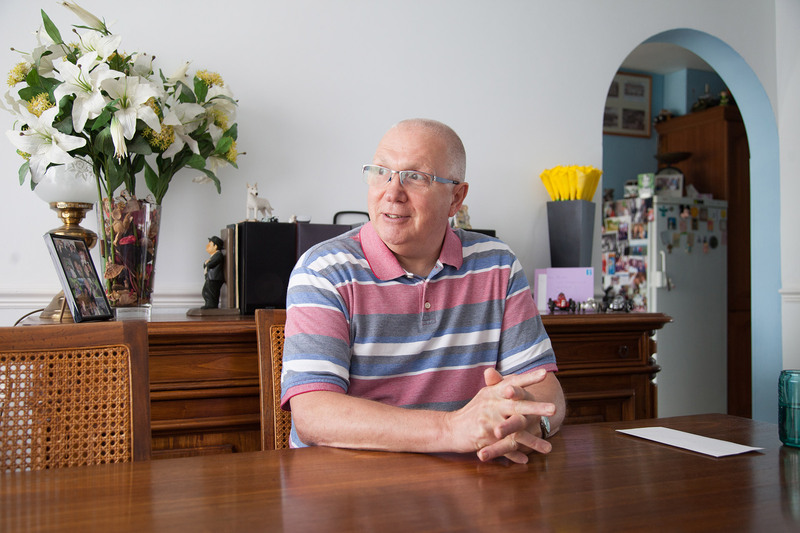 By capturing high quality data on his Parkinson's symptoms and experience, Mick is making an important contribution to world-leading research through the study. Mick has found that by using uMotif and participating in the research has also made him think differently about his condition. At uMotif we passionately believe that patients should be put at the centre of research, giving them tools that they want to use to capture study data. It was one of the highlight's of the year to hear from Mick's wife that uMotif "was one of those things that you think, how did we manage before it? ".